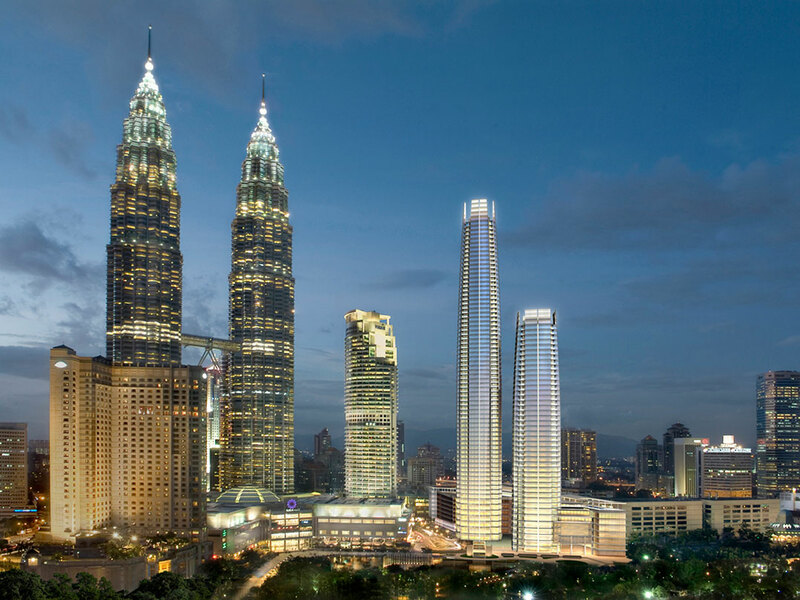 Four Seasons Place brings luxurious residences and hotel accommodations to the heart of Kuala Lumpur. 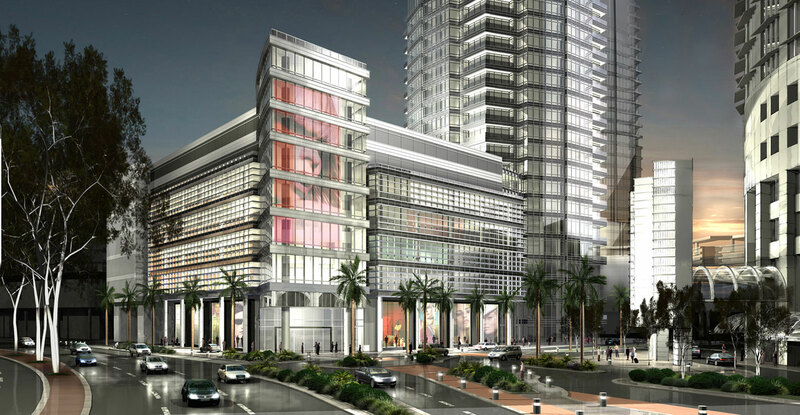 The complex enjoys commanding views of beautiful KLCC Park. 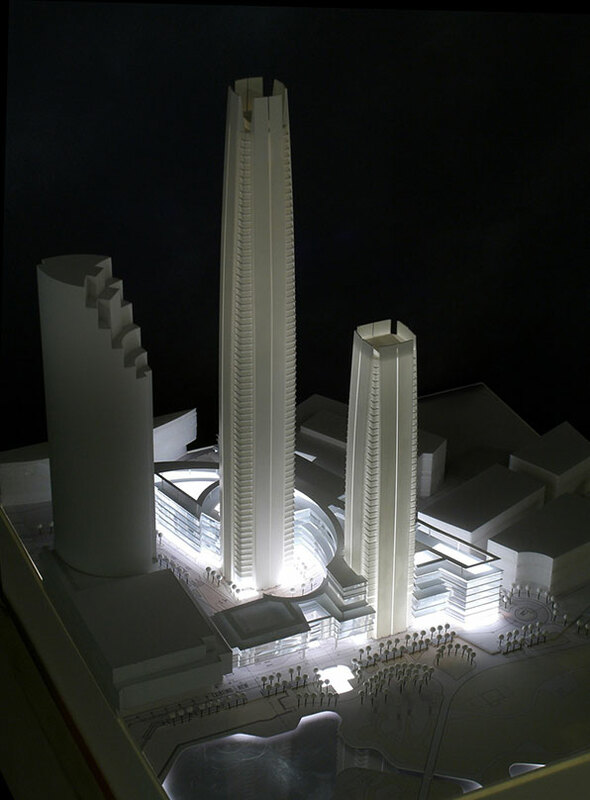 The project includes a hotel tower, a condominium tower, and the seven-level podium on which they rest. 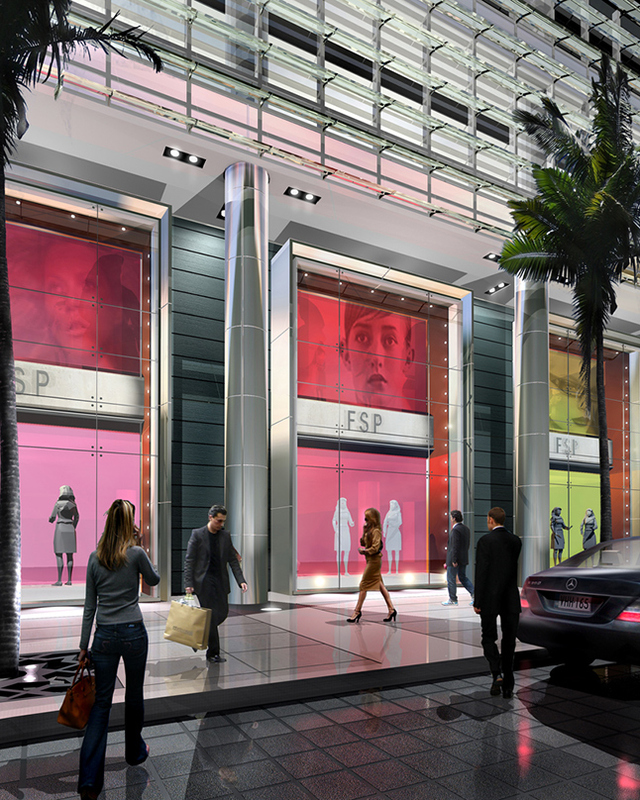 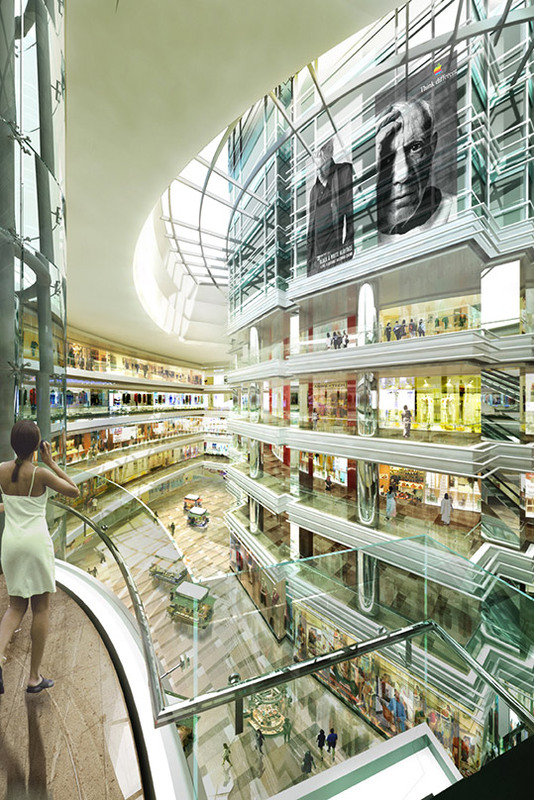 The podium houses 750,000 square feet of retail space to draw the wide range of residents and visitors that will live, work, and play at Four Seasons Place. 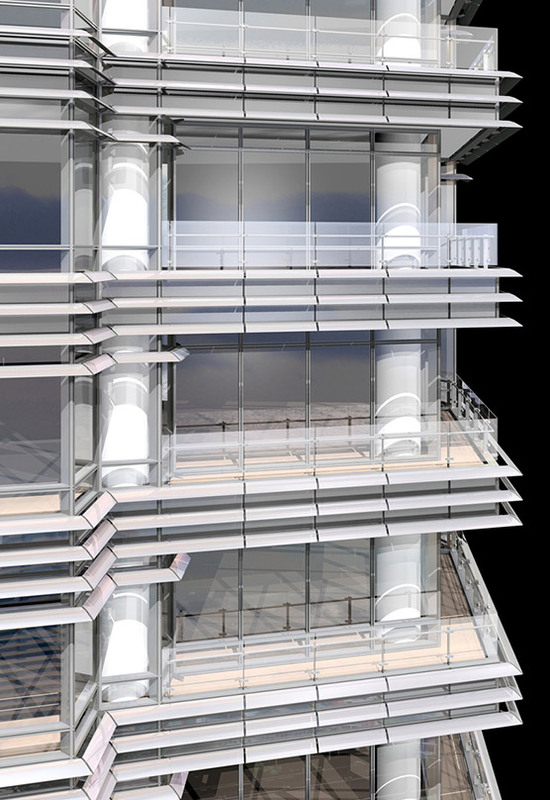 Both towers are clad in a metallic-painted aluminum and high-performance low-E glass curtainwall. 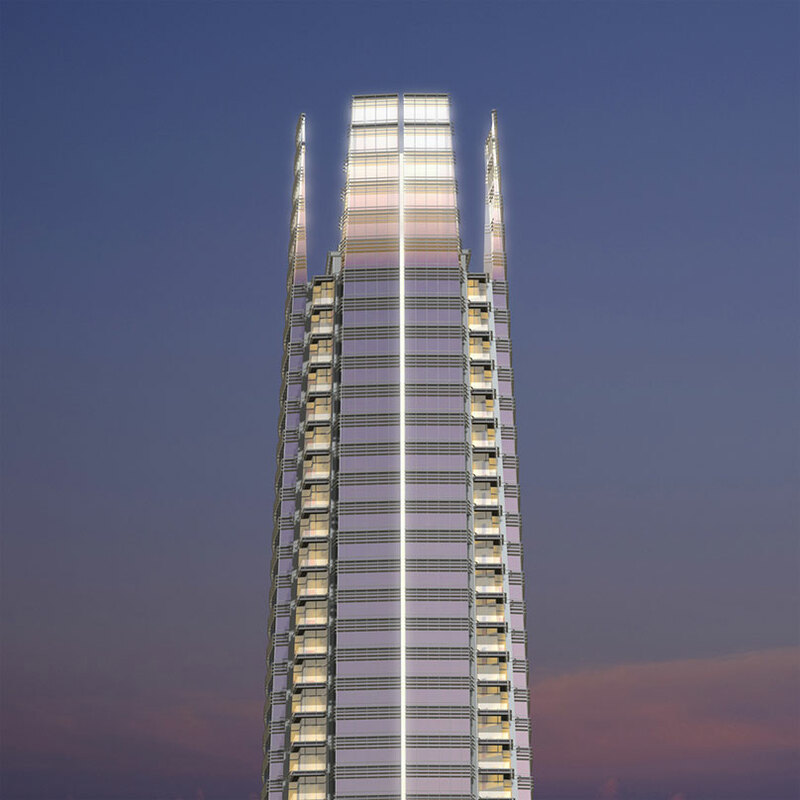 Each tower tapers gracefully, culminating in a glass crown. 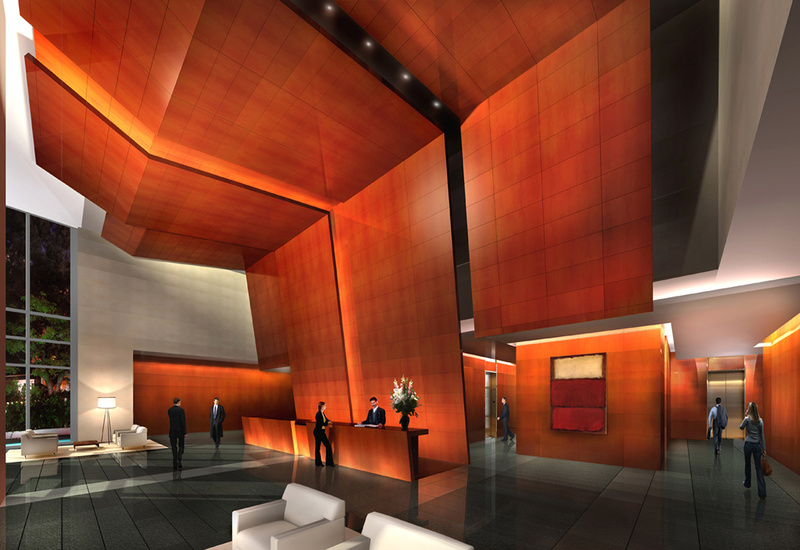 Local wood motifs grace all public spaces, along with lightly colored marble and stone, and stainless steel accents. 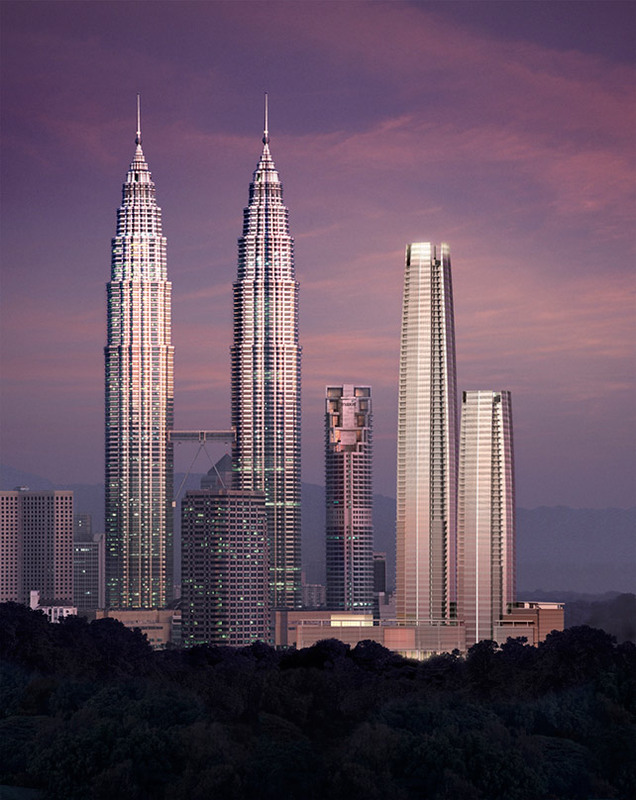 While the towers share a unique and distinct form, their design has been coordinated to complement the neighboring Petronas Towers and to further define the Kuala Lumpur skyline for the 21st Century.